Maryland Office of Sports has officially become Maryland Sports. Along with the name change we have also redesigned our logo, our website and our blog. We have also added a new blog, Warehouse Window. 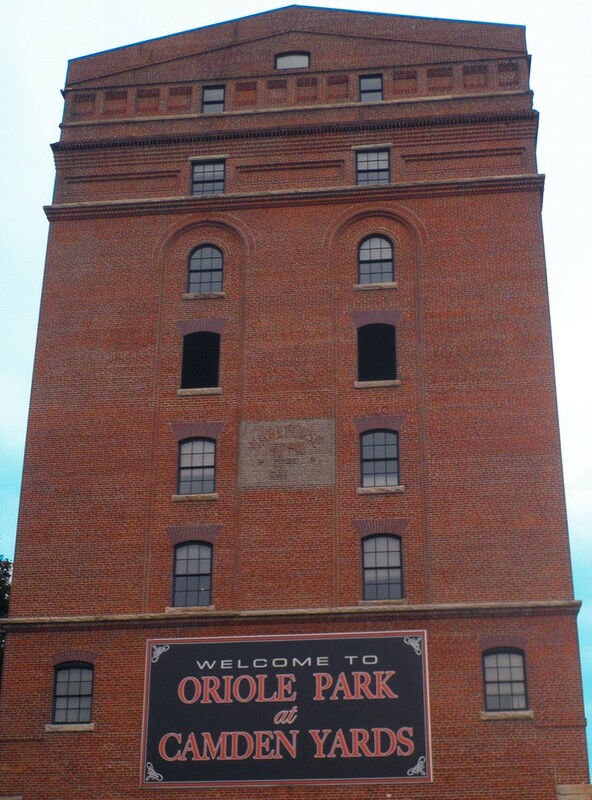 This blog focuses on the Camden Yards Sports Complex while Here 2 Play focuses on Maryland as a whole. Feel free to check out our website and blogs to stay up to date on everything Maryland Sports.